AGS is pleased to announce that it will once again be an Exhibitor at the Ontario Insurance Adjusters’ Association’s annual Claims Conference, being held at the Metro Toronto Convention Centre on January 23, 2019. If you plan to attend, please do visit us at Booth #412 – come say hello and enter our draw to win a prize! 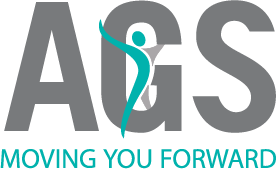 AGS is currently experiencing problems with its email provider. If you need immediate assistance, give us a call at 905-366-1444.